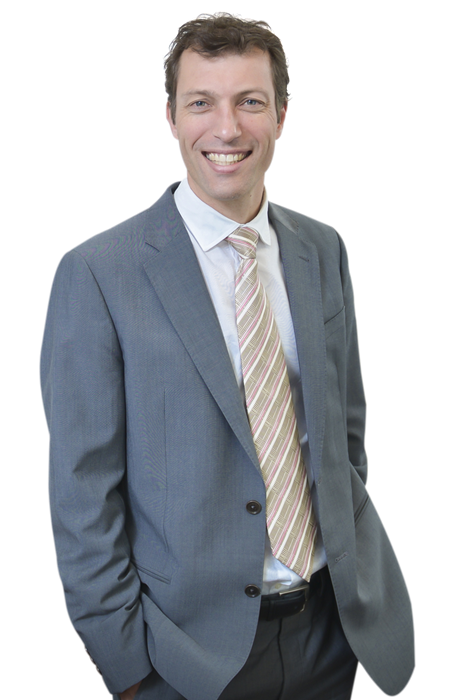 Dr Scott Pearce is an Obstetrician, Gynaecologist, Laparoscopic Surgeon & IVF Specialist in Mt Waverley in Melbourne, Victoria. 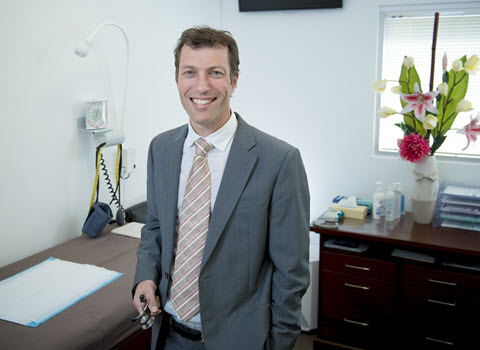 Dr Scott Pearce is an Obstetrician, Gynaecologist and Fertility specialist based in Mt Waverley, Melbourne, Victoria. Dr Pearce is experienced in performing advanced Laparoscopic Surgery and in vitro fertilisation (IVF). 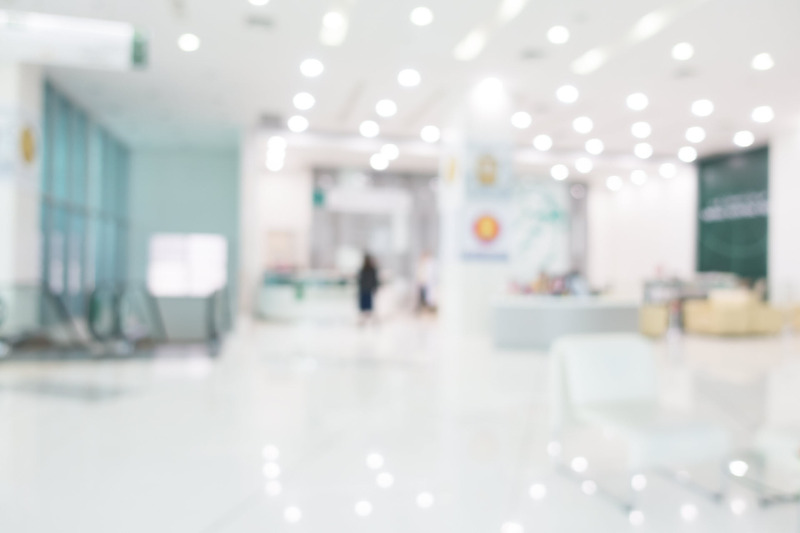 He is highly regarded for his medical expertise and personable nature, as well as his empathetic approach to addressing his patients' concerns and supporting their wellbeing. 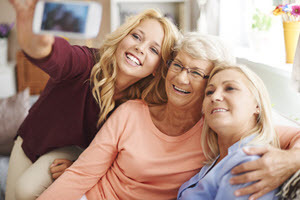 Providing advice, treatment & procedures on all aspects associated with women's reproductive health. 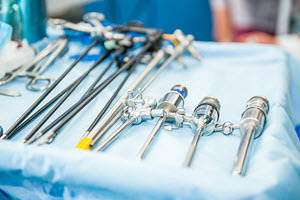 All aspects of laparoscopic pelvic surgery. A less invasive procedure reducing the amount of trauma on the body. 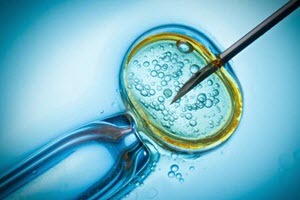 Offering a range of fertility treatments - ranging from counselling & advice to advanced reproductive technologies. 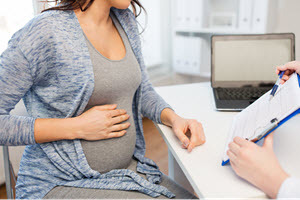 Providing expert care to you and your baby during pregnancy, labour and the postpartum period. Discover the innovative therapy that has been alleviating urinary incontinence associated with weakened pelvic muscles. An introduction to our specialist midwife, who will participate in your antenatal care.